For over a decade, K & M Autobody has been Martensville’s trusted collision repair business. Not only an SGI accredited shop, K & M Autobody has achieved elite status and is proud to pair their achievement with providing great customer service. 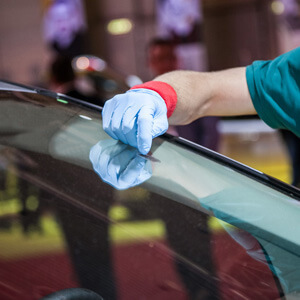 We pride ourselves in our efficiency and quality for all of your autobody needs. 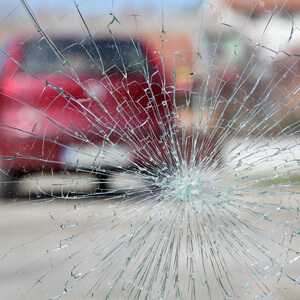 Services we provide include wheel alignments, appraisal services, auto glass repair, and much more. We offer courtesy cars while you are waiting for your car to be repaired. Even if your visit is under unfortunate circumstances, you can trust the staff at K & M to turn things around. Give us a call today!